Fake it till you break it. Apple is cracking down on fake news. 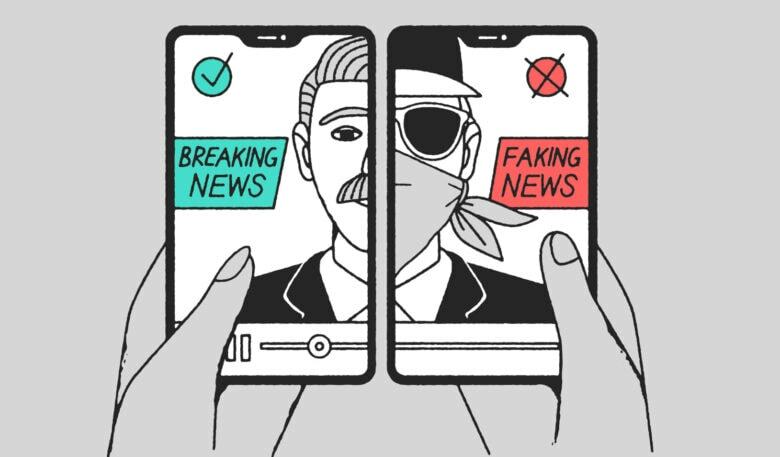 By helping fight the scourge of disinformation, Apple is taking a pre-emptive step to protect itself as it prepares to launch a new subscription news service. In other words, Apple’s battle against fake news comes at the perfect time. Along with many other tech companies, Apple has felt the heat when it comes to the spread of disinformation online. In the aftermath of the 2016 election, Apple was among the tech giants who met with members of the U.S. intelligence community. This was the subject under discussion. Since then, Apple took proactive steps to stop information classed as fake news or conspiracy theories. For example, in September 2018, the company removed several questionable websites serving up problematic content via “Siri Suggested” search results. The recommended websites pointed users to posts about the “Pizzagate” hoax, Holocaust denier conspiracies, and race-based “science” stories. Apple also led the way in expunging Alex Jones and his Infowars content from a variety of platforms. Lending its name to a media literacy program that promotes unbiased independent media to young people hits two of Apple’s sweet spots. It fights the scourge of fake news, which Tim Cook previously called “one of today’s chief problems.” And it promotes education, which Apple embraces with initiatives like its coding classes for kids. Apple is taking its news efforts to the next level. I won’t pour scorn on either of these two lofty ambitions. But this new anti-fake-news initiative comes at a fortuitous for Apple. 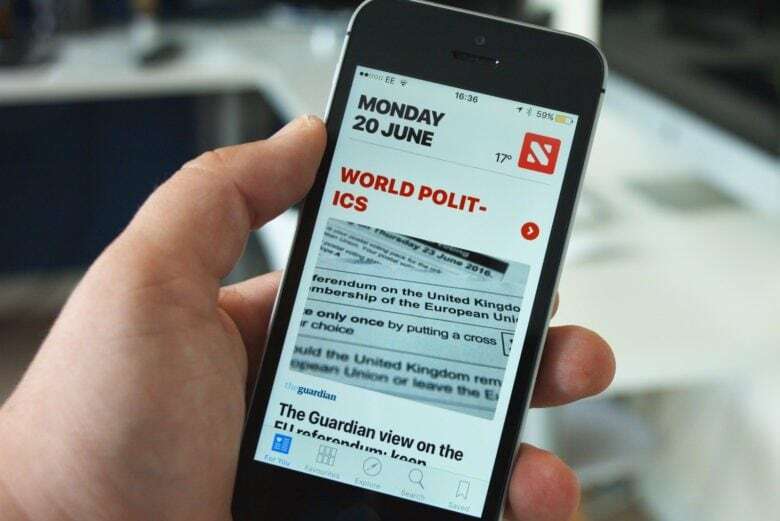 Next week, the company reportedly will unleash an all-you-can-eat news subscription service. Based on Apple’s acquisition of $9.99-per-month subscription service Texture, this could do for magazines what Apple Music did for songs. It could be absolutely huge, and continue Apple’s focus on Services as a major priority. But it will also make Apple a major media player. And in 2019, that role comes with a lot of scrutiny. Apple likely won’t be publishing its own news articles like it’s making its own TV shows. But it will gain a major financial stake in news media. Apple could reportedly take a 50 percent cut of subscription fees, although major publishers reportedly balked at that hefty commission. Who knows if ad revenue might sweeten the deal for Apple or publishers. Apple, like tech companies including Facebook and Twitter, is caught in the twilight zone between being a hoster of content and a full-fledged publisher. A move such as this week’s new partnership to fight fake news shows Apple covering its bases. Cupertino knows that the subject of fake news isn’t going away. And big tech companies will continue to face scrutiny for the roles they play in disseminating information. With some politicians calling for Apple to be broken up into pieces, and more complaints about monopolistic behavior in the App Store, Apple wants to keep controversy to a minimum. This is one way Apple can show that it is on the right side of history. It’s hard to argue with the logic!